Texas Legacy Outdoors has three different options to indulge all of your hunting pleasures. 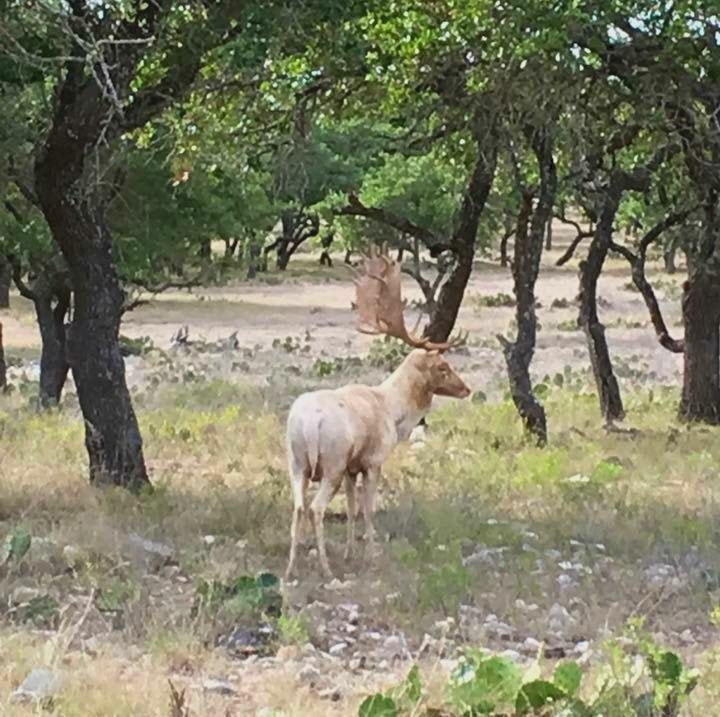 Check out our exotic hunts in Maverick Creek or see what you've been missing at four-star Broken Spur Ranch. 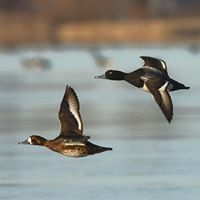 Make sure to catch our trophy whitetail hunts at 5 J's in Alabama and our expert-guided duck hunts right here in our backyard. Saddle up and be our guest in picturesque Oneonta, Alabama on a guided trophy whitetail hunt. This location offers the chance to take the whitetail of a lifetime. Book your adventure today. Submerse yourself in the lush surroundings of Maverick Creek and see some of the best looking exotics Texas has to offer. Arrowhead Ranch is located in Kinney County, Texas. 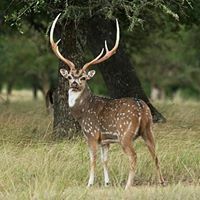 We offer whitetail, exotics, turkey, and more. Enjoy trackin' your next trophy at this beautiful ranch. Broken Spur Ranch is located in Kerrville, Texas. We offer trophy whitetail, exotics, and super exotic hunts. Four star lodging and meals are included in this breathtaking hill country getaway. Join the TLO guides and retrieving dogs for a custom guided duck hunt right here in our backyard. We have the spot, you have the shot!